AMERICAN HISTORY TEACHER turned Photographer-Author-Public Speaker Joseph Sohm is both student and teacher of America’s past, present and future. 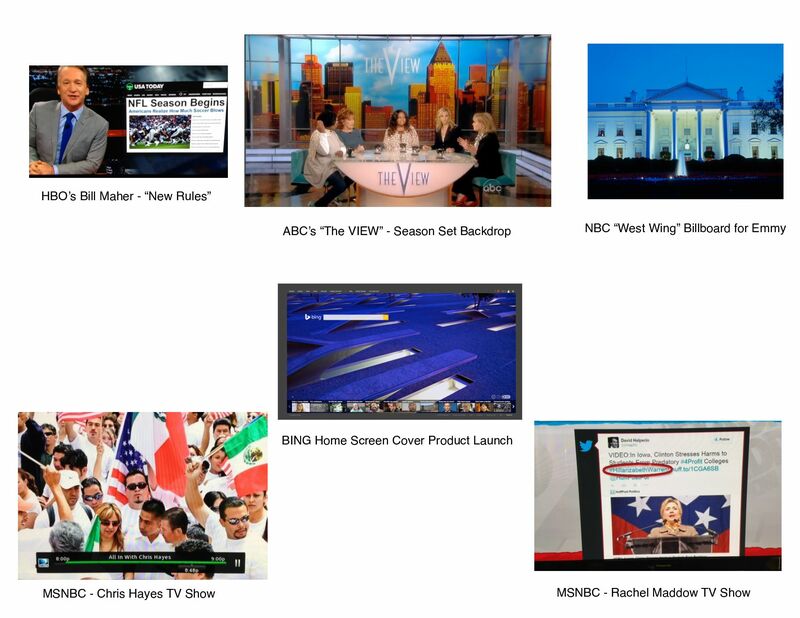 He conceived “Visions of America” (TM) as an on-going multi-media project dedicated to capturing the American spirit in print and multi-media presentations. 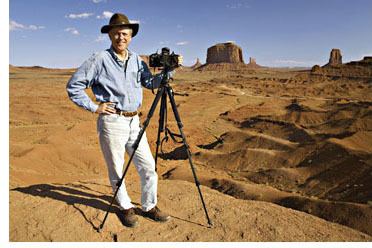 Spanning thirty years, Sohm has traveled and photographed all 50-states. Images from his “Visions of America” collection are published 50,000 times worldwide a year and 500,000 timesover his lifetime, through his international photo agencies Getty Images, Corbis, Shutterstock, etc. Photographer: His Americana images are published daily around the world in magazines such as National Geographic, Newsweek & Time; on book covers by Simon & Shuster, Harper Collins, McGraw Hill, Macmillan and Prentice-Hall; on CD covers by Warner Brothers, Atlantic Records and CBS/Sony; and in advertising for clients such as IBM, Kodak, Delta Airlines, Microsoft, General Electric, Pepsi, Sony, Ford and Toshiba. His images have been featured on ABC’s “The View” as their main set backdrop, CNN, MSNBC, PBS, Discovery, History Channel, NBC’s “Today Show” and ABC’s “Good Morning America.” Frontline’s “The Choice 2008” on PBS featured many of his presidential images as did CNN in a 1992 election special. 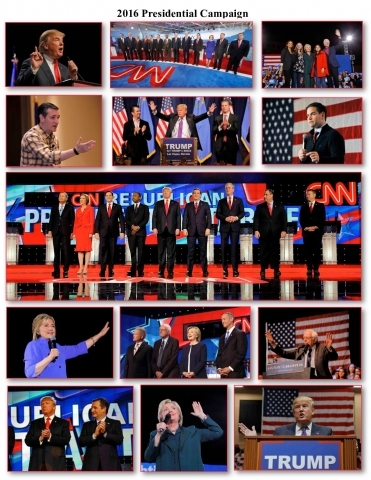 On December 18, 2000, his image of the U.S. Constitution appeared on the presidential election covers of both Newsweek and U.S. News and World Report. 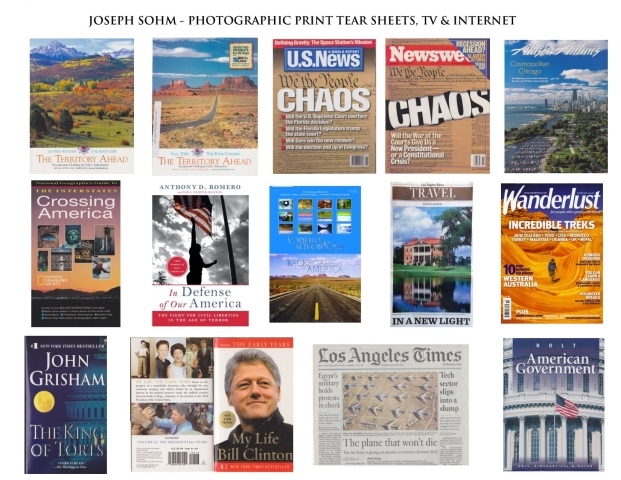 In August 2013 the LA Times featured his image on the Front-Page as did John Grisham feature Sohm’s image of the U.S. Capitol on Grisham’s book cover, “King of Torts.” His fine-art prints are exhibited in twelve American Embassies for the U.S. Department of State, New York’s Neikrug Gallery, LA’s Ira Roberts Gallery, First Boston Corporation and have been displayed in Bill Gates home on digital displays. His work appeared in former Vice President Al Gore’s Oscar-winning, “An Inconvenient Truth” feature-film and lecture, in “Night at the Museum: Battle of the Smithsonian” and in multiple shows of Bill Maher’s “Real Time” on HBO. 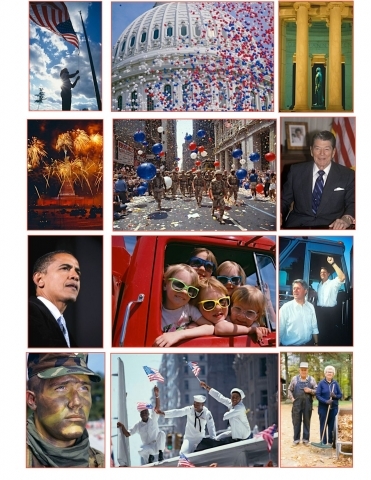 In 2008, Bank of America chose Sohm’s photograph for their “Official Credit Card” for the U.S. Olympic Committee and the Summer Olympics. On July 3-4-5, 2008, his work was featured throughout Washington, D.C.’s Newseum Museum, which included a thirty-minute TV interview with Mr. Sohm. On June 23, 2008, he was a featured speaker at the Museum of the City of New York, where he followed Mayors’ Michael Bloomberg and Ed Koch. In 1996 he published “Visions of America,” the world’s first global stock photography catalogue on America and the first by one photographer. The catalogue is represented in 36 nations and received a “Creative 26” Award of Distinction. 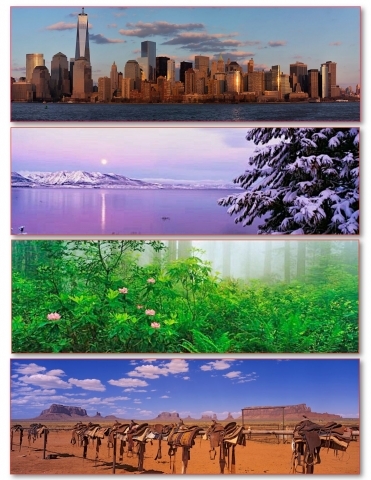 In 2000, he published Volume 2, “Pan-America” with Corbis Images (owned by Bill Gates) – the first panorama stock catalogue exclusively on America. 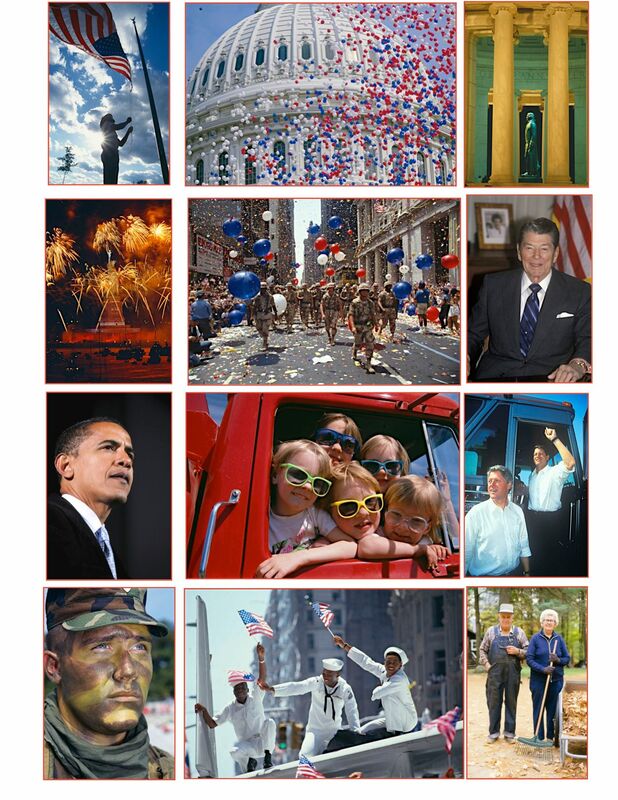 For Vice President Al Gore’s 2000 Democratic National Convention, he was the “Official Image Supplier” of Americana photographs for worldwide news coverage, network convention broadcast and live Internet broadcast. On September 11, 2002, in memory of 9/11, his imagery was featured throughout NBC’s network television broadcast. “Concert For America,” which was attended by President Bush, featured Tom Brokaw as host, the National Symphony Orchestra, Colin Powell, Caroline Kennedy and many more. His images are featured in President Clinton’s Presidential Library, as managed by the National Archives of the United States, and on the back-cover of President Clinton’s presidential top-selling biography, My Life. Joseph is an ongoing contributor to the non-partisan charitable foundation, The Close Up Foundation, a Washington, D.C. non-profit educational organization. 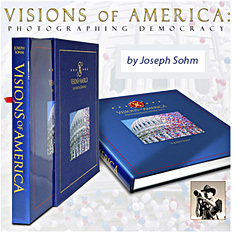 In 2012, Readers Digest published “Visions of America” – Photographing Democracy, a 312-page tabletop book featuring 1,300 images taken across the 50 states spanning three decades. His book features twenty-one essays by Sohm and a foreword by legendary travel writer, Paul Theroux. It won the Gold Medal “IPPY” Award for best tabletop book in the Independent Publisher Book Awards. It was also featured in a presentation at the National Press Club in Washington, D.C. that aired five times nationally on CSPAN Book-TV. To date, the book has sold over 18,000 copies in all 50 states. The book has utilized as an official gift by President Obama’s Chief of Protocol, Capricia Marshall and at the USA International Pavillion during the Shanghai World Expo. It is a non-partisan exploration of America enjoyed across the political spectrum, from Karl Rove to Bill and Hillary Clinton, to Prince Charles who gave the book to the Queen of England for her library. Sohm wrote a script that Clint Eastwood narrated for his “Visions of America – A Photo Symphony.” These 16 Symphony concerts were performed with three of America’s leading orchestras and attended by 40,000 people – with all receiving standing ovations. The Photo Symphony features a 66-piece score conducted five times by Peter Nero and the Philly Pops in 2009, eight times by Keith Lockhart and the Boston Pops in 2012 and three times by Marcelo Lehninger and the New West Symphony in 2013. The New West concerts broke their all-time orchestra attendance and box-office records. The 60-minute score features the music of Oscar-nominated and Grammy winning Roger Kellaway and five original songs by Oscar-Grammy-Emmy-Golden Globe winners, Alan and Marilyn Bergman. The songs were performed by Grammy winners Patti Austin and Steve Tyrell as well as Judith Hill, who was featured in the Oscar-winning film, “20 Feet from Stardom.” All five concerts featured Joseph’s photographs throughout as they were projected onto a large projection screen over the orchestra. The Philadelphia concerts were introduced on video by Pennsylvania Governor Ed Rendell and attended by Philadelphia Mayor Michael Nutter. The California concerts were introduced by US Senator Barbara Boxer and attended by Will Farrell, Norman Lear and Quincy Jones. In 1993, Rahm Emanuel the Exec. 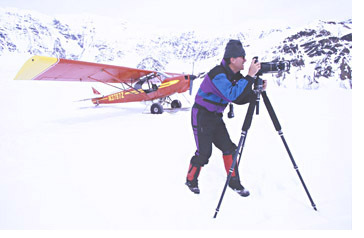 Director of the Presidential Inaugural Committee, commissioned Joseph to produce and photograph President Clinton’s “Official Inaugural Video.” Featuring the music of Michael Jackson and David Crosby, “Portrait of Change” aired on worldwide television including MTV, CNN, CBS, NBC, BBC, Dutch and Japanese television. 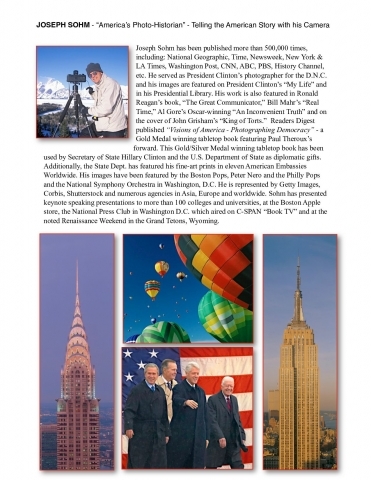 He conceived President Clinton’s favorite Inaugural Program, “Bells of Hope,” which featured bells ringing across America, around the world and even in the Space Shuttle above Earth. 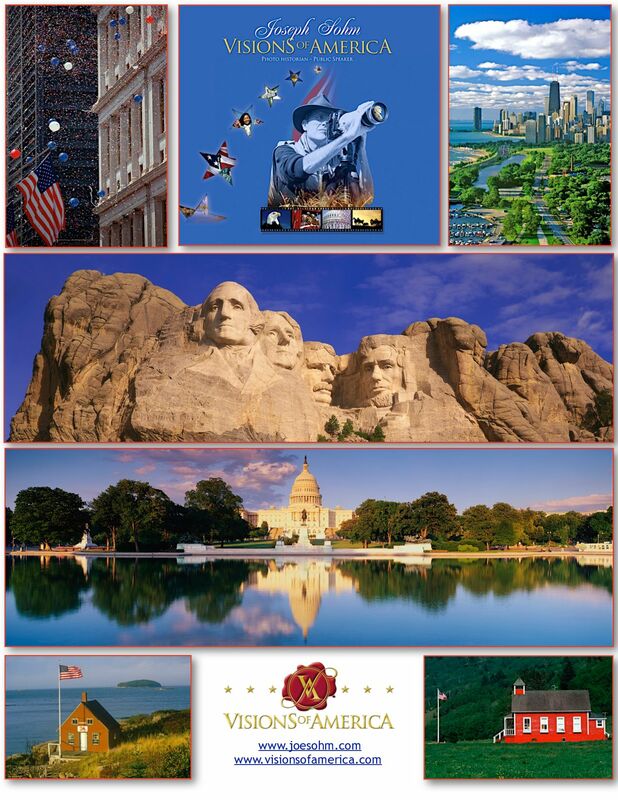 For President Reagan’s U.S. Commission on the Bicentennial of the Constitution, Sohm was commissioned to photograph and produce two touring multi-media shows for Merrill Lynch and Philadelphia’s “We The People.” “Neworld” featured the narration of William Shatner and performed at colleges and universities across America. In 1996, the Washington, D.C. based Close Up Foundation commissioned Joseph to produce their 25th anniversary music video. Entitled “Voices For Tomorrow,” the video premiered live to leading members of the U.S. Congress, C-Span’s CEO Brian Lamb and ABC correspondent Coke Roberts. In 2000, Joseph conceived, photographed and wrote an essay for New York Times best-selling author, Marianne Williamson. Published by Rodale, “IMAGINE – What America Could Be in the 21st Century” sold-out of its first print-run of 125,000 copies. Essays by Deepak Chopra, Wayne Dyer, Neale Donald Walsch and Thomas Moore are featured. He wrote a feature-length screenplay (Silver Medal Winner in the Houston Film Festival) under the direction of Academy Award Winning Film Director Robert Wise (“Sound of Music” & “Westside Story”). 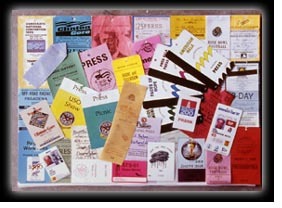 In the 1970’s and 1980’s, he produced and photographed “Imagination,” a Gold Medal winning multi-media presentation in the New York Film Festival that featured the narration of Star Trek’s William Shatner. Public Speaker: As a speaker, Joseph Sohm is represented by Experience Partners, Boston. He was previously represented by Lordly and Dame and American Program Bureau in Boston. He has made more than 100 lecture appearances across the United States at universities, colleges and trade associations. He has been featured as a speaker with Mayors Michael Bloomberg and Ed Koch at the Museum of the City of New York and with former FDIC Chairman, William Seidman. He recently spoke at the Boston Apple store, for Axial Financial in Boston and the Sherbino Theater in Ridgway Colorado. As a member of the press, he has been featured in: LA Times, New York Times, San Francisco Examiner, St. Louis Post Dispatch, WGBH, C-SPAN, PBS “Newshour,” and on Century Cable in Los Angeles. In 1998, the Japanese edition of Esquire profiled Joseph for an endorsement of Casio watches. He was also featured twice in Lexus Magazine. He is a graduate of the University of Missouri with a B.S. in American History. He was chosen by Audio Visual Communications magazine as one of 10 “Communicators of the Year.” He has served as a Board Member for the Washington, D.C. based “Earth Force,” for the New York City based “Museum of Democracy” and in Ventura County California, for the New West Symphony. Sohm is a honorary lifetime member of the Ojai Studio Artists (OSA) in Ojai, California where he resides with his wife Leslie, his cat and dog named Frankie and Marguerite.